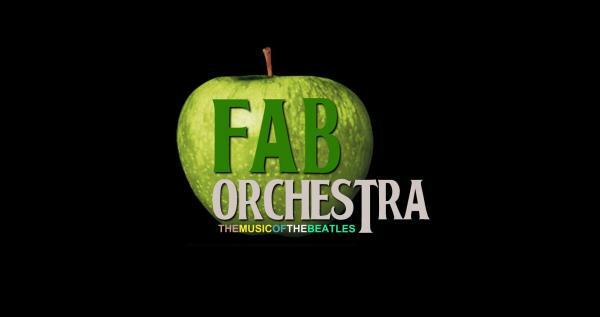 41 Bridge Street Live is happy to welcome FAB Orchestra to the stage on Saturday, June 1, 2019 at 8:00 PM! FAB Orchestra performs the Music of The Beatles. The band consists of guitar, bass, drums, keys, a 3-piece string section and a 3-piece horn section. The band performs songs like I Am The Walrus, Yesterday, Eleanor Rigby, Strawberry Fields Forever, A Day In The Life, Sgt Peppers Lonely Hearts Club Band, Hello Goodbye and many more with full orchestra arrangements! Tickets to see FAB Orchestra will be $20 for General Admission and $25 for VIP Reserved seating (plus fees).